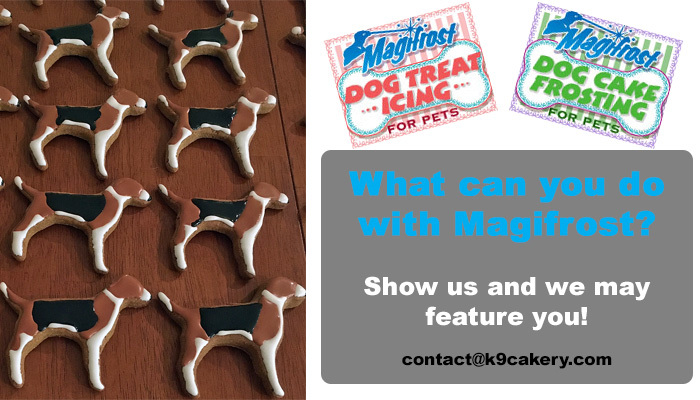 Find everything you need to make your dog bakery or dog treat business succeed - all in one place! 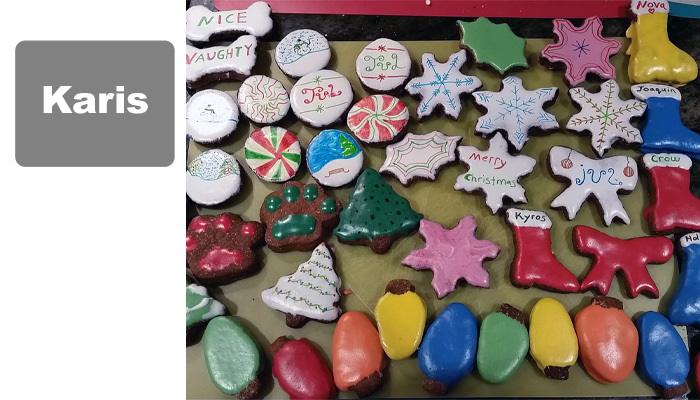 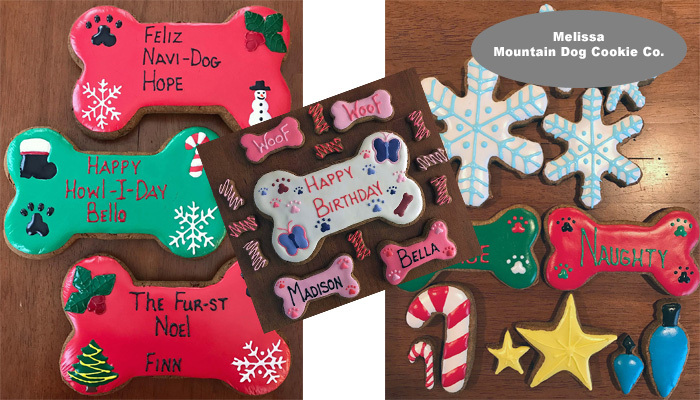 K9Cakery offers a full line of dog bakery supplies for homemade dog treats, dog cakes, including dog birthday cakes, and dog treat icing. 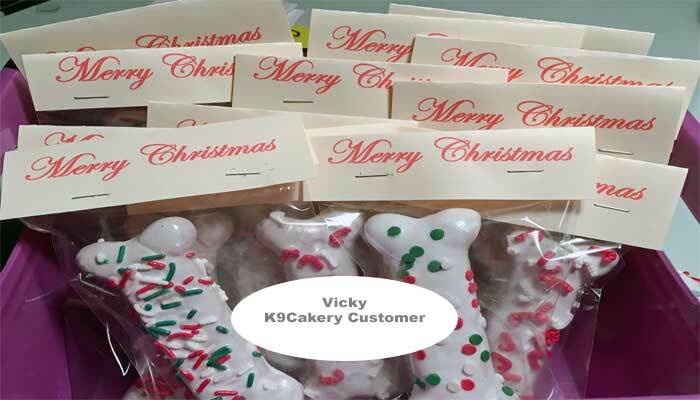 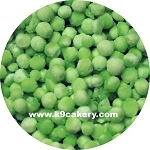 All of the K9Cakery brand food products are proudly Made in the U.S.A. Our famous stir and frost Fido's Frosting dog-treat-icing products are in demand worldwide. 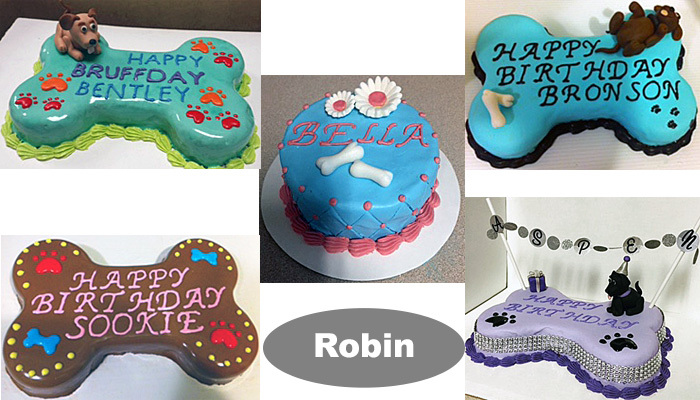 Dog bakeries and retailers interested in our dog bakery supplies can establish a wholesale account by clicking here: "WHOLESALE Accounts."